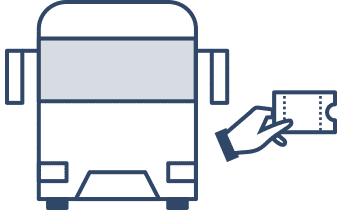 We connect bus and train operators with travel retailers worldwide. 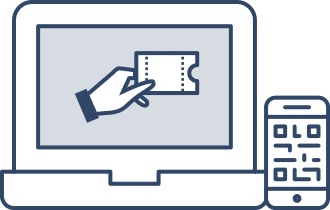 We simplify the booking of tickets for intercity and airport-to-city rides by providing technical capabilities and bookable content to our partners. Access a wide network of travel retailers and increase your ticket sales. We provide the necessary technology! Increase your ground transportation portfolio with only one integration. 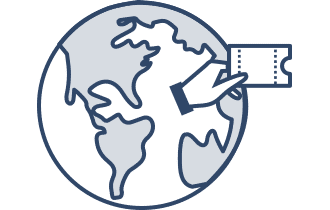 Get bookable content today and earn commissions! 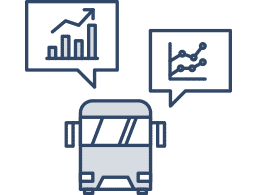 Our vision is that intercity bus tickets and airport shuttles are as easily bookable as flights. We work with a wide range of intercity and airport operators. Check if our solution is also suitable for you! You perform short and long distance bus rides and look for new ways to increase your bookings. You want to implement new ride, booking or price management system. If it sounds familiar, check our solution for operators! You perform short and long distance train rides and look for new ways to increase your sales. You want to boost your online sales and explore new channels. Check our solution for train operators and get in touch! 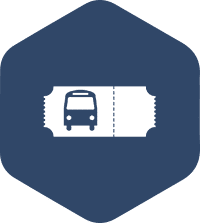 You provide bus transfers from and to the airport and want to sell your tickets online. You are interested in exploring new sales channels, as well as getting visibility. Then check our Operator page and learn more about our offer! Hundreds of travel retailers trust our solution. 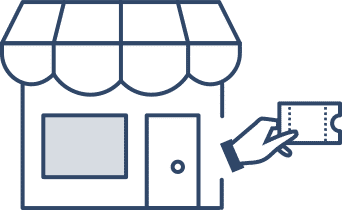 We support dozens of online retailers to bring their product to the next level. 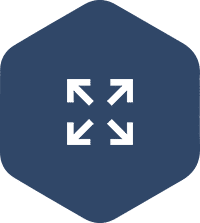 With our best in class API, you can integrate and sell hundreds of operators with one single integration. You run an offline travel agency tool? We can provide you a wide range of solutions to implement our API into your platform. We provide a state of the art API, increasing performance and reliability, to provide the best experience for your users. Launch quickly and without processing payment, by using our exclusive affiliate program.